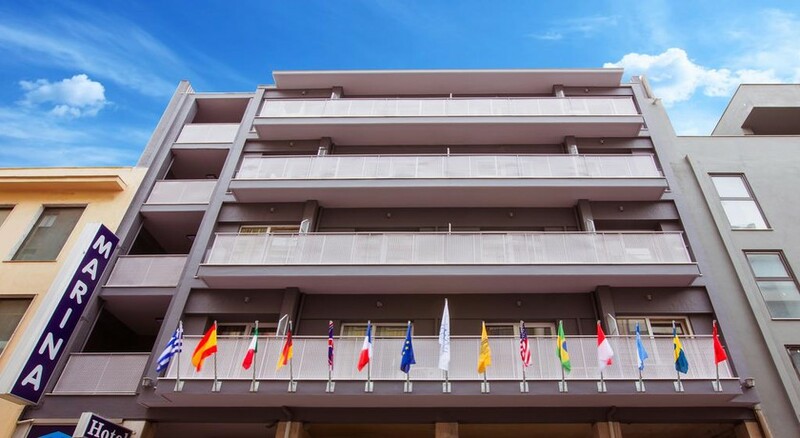 Centrally located, near Omonia and Karaiskari Square, the 3 stars hotel Marina is a very comfortable, privately owned property. The lobby is very nicely decorated with original works of art and makes guests feel very welcome. All the 81 rooms are spacious and have all the modern facilities such as modem connection, fridge, Satellite TV, phone, hair dryer and of course air conditioning. All the main sights can easily been reached by foot; for those who prefer to use public transport, the underground is less than 300 metres away from the hotel. 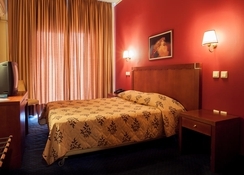 (Guests booking a double room should note that these will consist of twin bedded rooms).